This is great… somehow another person’s SSN has been mixed up with mine on my credit report. He didn’t pay a bill at some hospital and now we’re in a pickle. 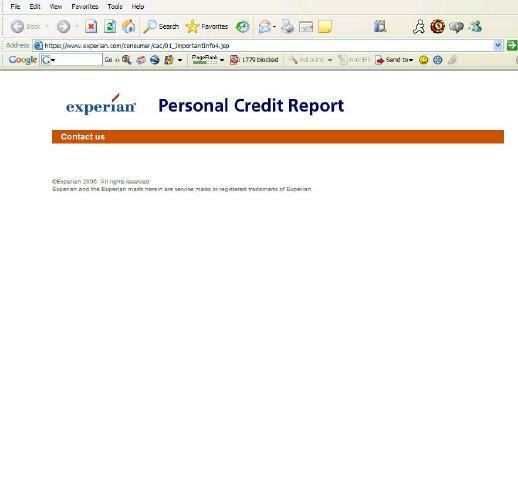 Getting through to Experian via the number they provided isn’t much use: They just try to sell you credit report scores and the like.